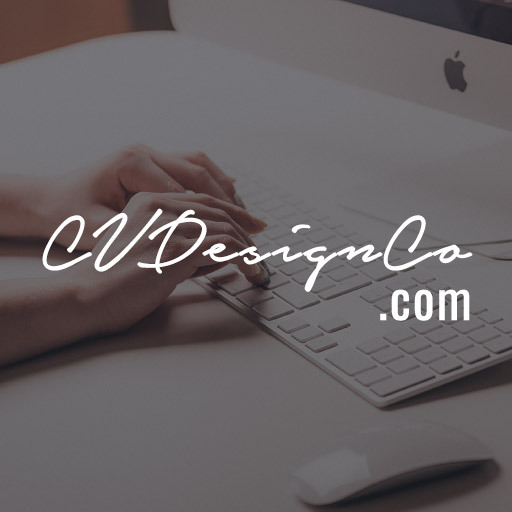 www.CVDesignCo.com Makes your life and work a little bit easier with our beautiful and elegant digital planner inserts, for digital instant download after successful purchase. With our professional digital planner inserts, you will be able to list your schedules, make your do do list, track your goals and milestones with details, set your priorities, list your habits, organize your projects, keep your grocery list and much more. Our digital planner inserts are powerful tools to make you stay productive and remember your everyday tasks. Copyright 2019 © www.CVDesignCo.com All Rights Reserved.